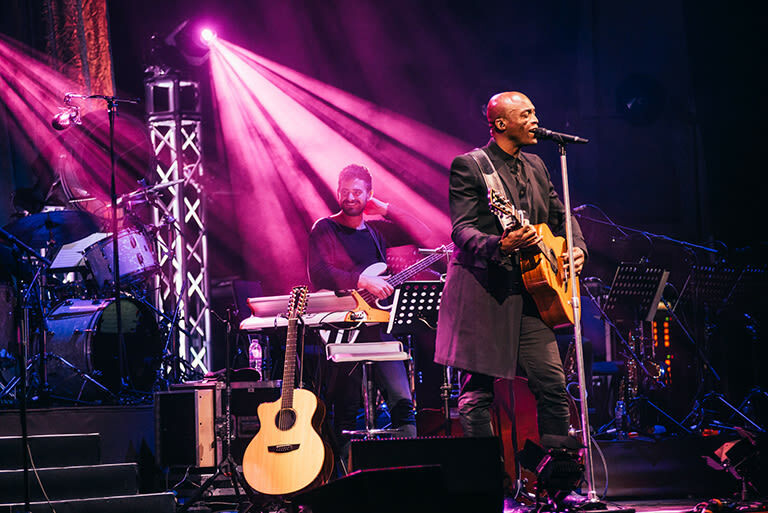 Seal's performing at this year's soiree—Heather Saba's rounding up outfits that will take you through dinner, the concert, the after-party and beyond. Dressing for events can be confusing at times. Especially when (ahem) "creative" invitation verbiage makes you feel like you’re decoding some secret society dress code language. I've seen invitations with the most absurd dress codes. Like, what is "farmers market chic?" I'm assuming yoga pants wouldn't constitute "farmers market chic" to the people hosting this event, right? Sometimes it's all up for interpretation. 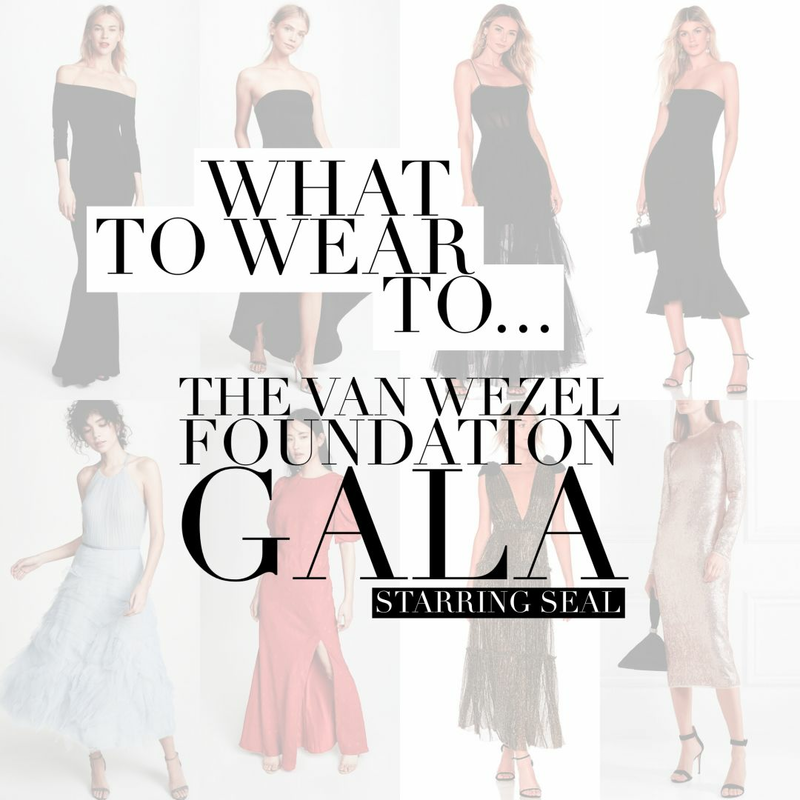 Today I'm sharing some outfit inspiration for an upcoming event: the Van Wezel Foundation Gala and Seal concert. Lucky for us, the invitation dress code is "black tie suggested." This might be my favorite dress code to read on an invitation. Why? 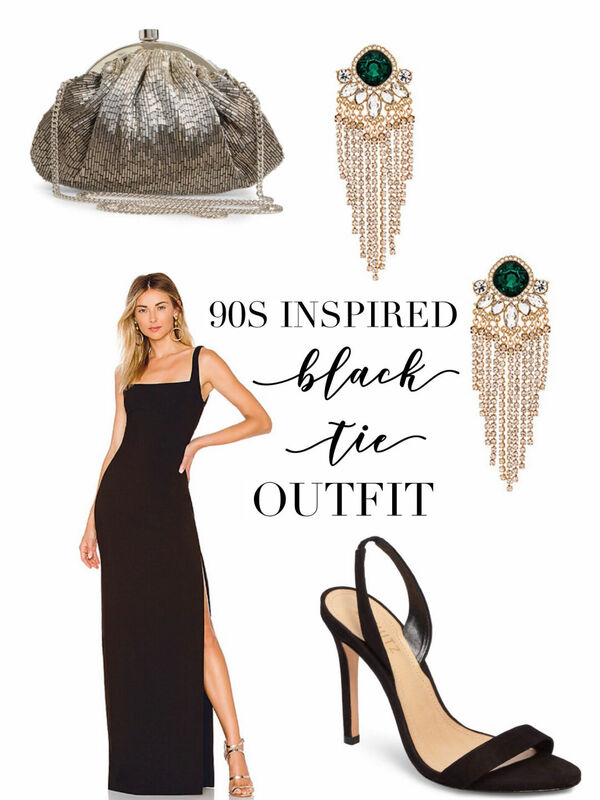 Because you can wear full-gown, Oscar-worthy, show-stopping fashions—or just throw on a cocktail dress and heels and call it a day. Sometimes I get the urge to dress over-the-top, and sometimes the last thing I want to do is get super done up for a party. If you haven't been to the Van Wezel Foundation Gala, it's a beautiful event. The cocktail hour is outside overlooking Sarasota Bay, followed by a stunning dinner under a tent designed by Mary Kenealy Events. And the fun doesn't stop there. Immediately after the dinner, there is a performance (followed by a super fun after party)—and this year, the performance is a concert by Grammy Award-winning artist Seal! "Kiss from a rose" just started playing in your head, didn't it?! Basically, you're dressing for three parties here. You've got the "black tie suggested" dinner, a concert and an after party. 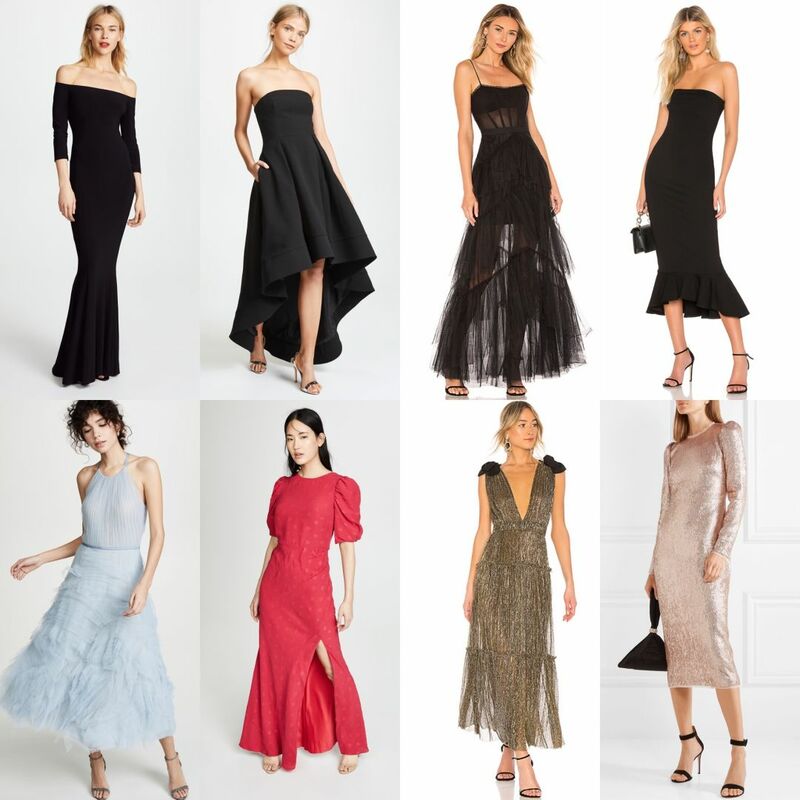 So I found a few options that I think would be so fun to wear at this amazing event—dresses that are more along the lines of cocktail attire, and a few gowns that are perfect for a black tie function, but still comfortable enough to take you through to a concert and after party. And if you want to get real fun with it, I've styled an outfit that is totally '90s-inspired... I mean, '90s fashion is back and Seal is in town, so why not?! The 18th annual Van Wezel Foundation Gala is Saturday, Feb. 16. For more information and tickets for the event, click here.